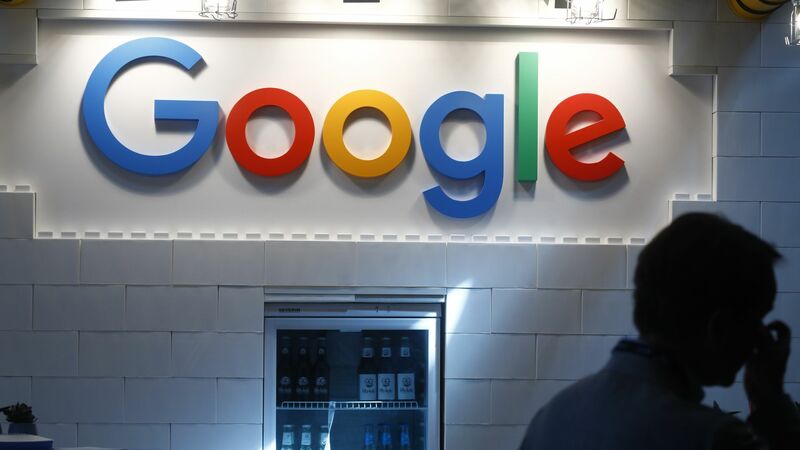 Another EU antitrust fine for Google is coming down the pipeline in mid-July over allegations Google has used its Android mobile operating system to beat out rivals, Reuters reports. The European Commission has been investigating the case since 2015. Why it matters: It's another example of how the EU takes anti-competition violations far more seriously than the U.S. In June of last year, the EU slapped Google with a record $2.8 billion fine for anti-trust practices around its search product, which they said unfairly pushed consumers to use Google's Shopping platform. Sources told Reuters they expect this new fine to top that record. The big picture: Prior to last year's whopping fine, the last time antitrust regulators financially penalized Google in a meaningful way was in 2011 for $500 million over an advertising disclosure consumer deception violation, which Google settled. That's 10 times less than what these two fines would collectively add up to. The details: The EU competition enforcer will also reportedly tell Google to stop licensing deals that prevent smartphone makers from promoting apps run by outside companies. Note: Google allegedly provided financial incentives for manufacturers to pre-install Google search. Be smart: To some extent, this fine may be just a drop in the bucket for Google, but it will likely serve as a deterrent to others. Plus, Android powers three-quarters of cell phones in the EU, per Politico. What they're not saying: Google provided no comment beyond pointing to a blog post from 2016 rejecting the charges.